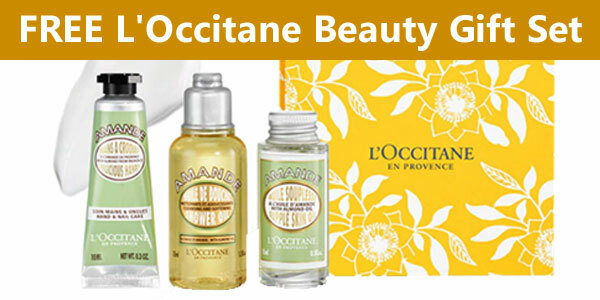 Get your FREE L’Occitane Beauty Gift Set when you stop by any L’Occitane store. No purchase is necessary when you pick it up in a store. Or, you can get the beauty gift set free with any online purchase. Print this page or save the link to this page and show it when you are in a participating L’Occitane store. Free offer valid through March 31, 2019 or while supplies last. Available online free with any purchase. Use Code SPRING online.